Researchers employ stable isotope techniques to study a wide variety of metabolic disorders and diseases including Alzheimer’s, Parkinson’s, cancer, diabetes, and obesity. 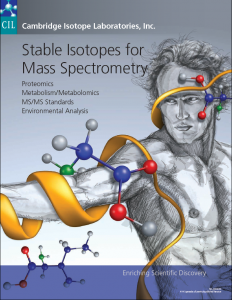 Isotopes are most commonly used in metabolism research as tracers to quantify biochemical or metabolic reactions in vivo. They can be used to study metabolic pathways, to determine biomarkers, to test the effects of a drug, and to develop metabolic profiles of biological systems in a particular state. Please contact us if you have any questions or wish to discuss a project. 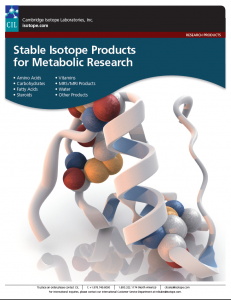 These are our metabolic catalogues containing all our metabolic products. Below this we have listed some FAQs and some helpful specific application notes written by our customers that might be of use to you….and are just generally interesting reads. CIL provides additional testing to many of our products as a service to our customers. The following documents describe the nature of these products, the different levels of control applied to them, and the Enhanced Technical Data Package that is available for some products. Please read these documents as the choice of material grade is often crucial to the successful undertaking of a study or grant application. 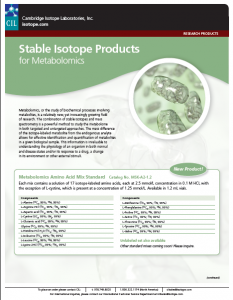 If you are planning to use stable isotope products for clinical research then this is especially important as we will coordinate with pharmacy/QC to make sure your raw material will be accepted. When are CIL’s –MPT products tested for microbiological content? They are tested in the bulk form at release. Subsequent aliquots are not re-tested and guaranteed upon receipt of order. Microbiological testing does not imply suitability for any intended use. What organisms does the microbiological testing apply to? The -MPT products are tested for S. aureus, P.aeruginosa, E.coli, Salmonella sp., aerobic bacteria, yeast, mold and for bacterial endotoxins. What is the limit for microbiological testing? For most products, the limit is <10 cfu/g for aerobic bacteria, yeast, and mold. These products also “Pass” for S. aureus, P. aeruginosa, E. coli, Salmonella sp. What is the limit for endotoxin testing (LAL)? Most products have an LAL specification of <0.25 EU/mg, but some can be different (<0.125, <0.03, <0.01, etc). The actual LAL results are reported on the lot-specific CoA. Can CIL perform additional tests on research grade (-0 products) or microbiological tested material (-MPT)? Yes, CIL has the capabilities to perform additional testing on most products. This should be reviewed and quoted prior to order. An additional fee may apply. Does CIL offer products for clinical trials? Yes, CIL can produce cGMP grade material that is suitable for clinical trials. Please contact us to discuss your project. What algal strain is used to create Mixed Triglycerides products? What algal strain is used to create Mixed Fatty Acids products? What algal strain is used to create the Amino Acid Mixes product? What algal strain is the Whole Algal Cells product? 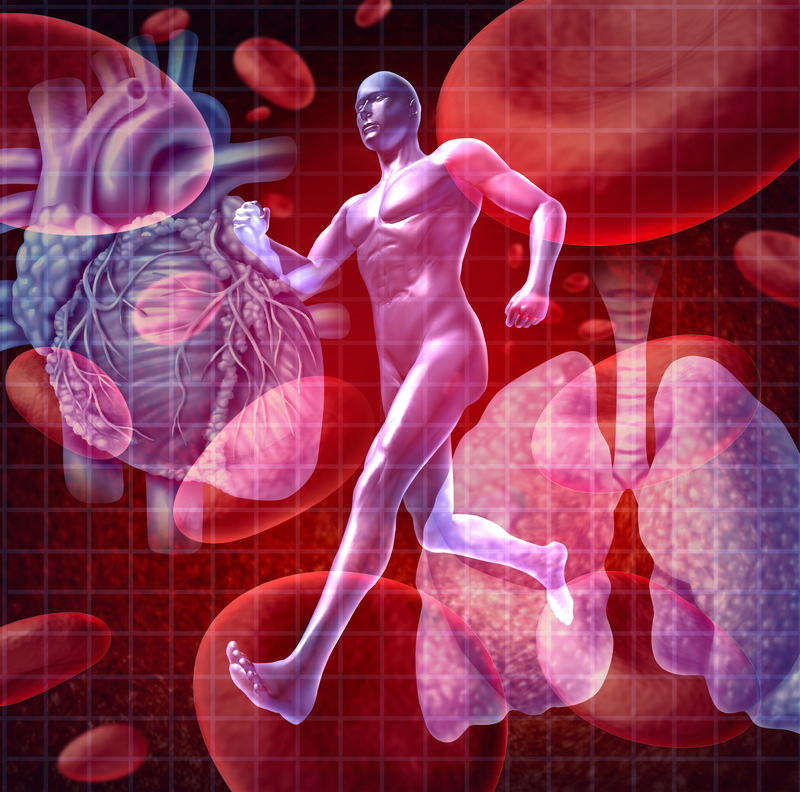 Analysis of Whole-Body Branched-Chain Amino Acid Metabolism in Mice Utilising 20% Leucine 13C6and 20% Valine 13C5Mouse Feed.